Dear John contains new compositions by Jan van Duikerena nd personal favorites of John Engels. 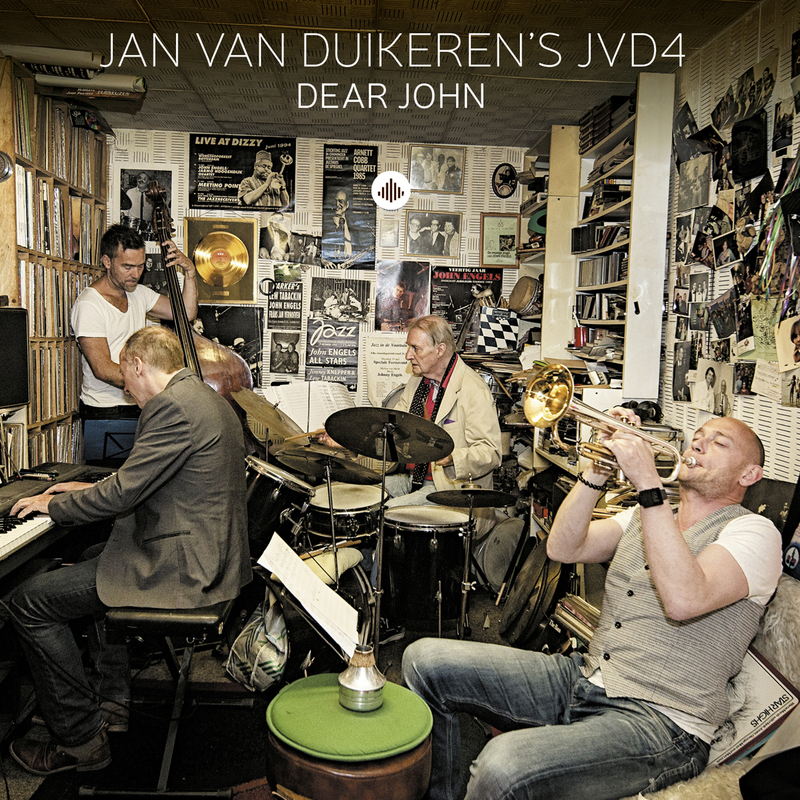 Jan van Duikeren is a steady force in many brass band sections and performs with pop musicians however he's gone primarily unknown until recently. His friendship with drummer John Engels inspired him to record this album and highlight his favorite compositions. Jan performs in Japan almost every year and John, who turned eighty recently, performs live often, most recently with Chet Baker.